This original book shows you how to understand and collaborate with the most difficult members of your staff. 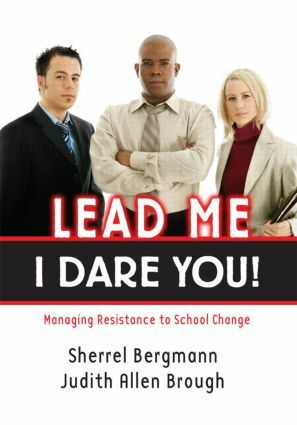 Tied together by real-world "success stories" about school change and succinct leadership tips, the parctical advice in this book is supported by research and is presented in a conversational style. Identifying Reluctant Followers: Who Are They and Why Do They Refuse to Follow the Leader? Confronting Those Who Will Not Change: Who Killed Learning in the Seventh Grade?